Hi all! I am Brenda from Therapeutic Crafting. 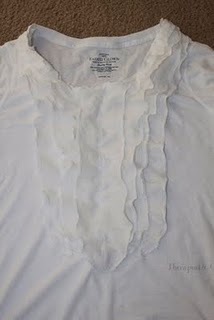 I crafted, painted, sewed, and blogged my way through a very difficult battle with post partum depression. If you have time check out the “about me” page to read about my battle. (I am brutally honest about how I felt so just be prepared for some very raw and personal emotions). So the name “Therapeutic Crafting” was in all reality my therapy. Recently my sister joined my team in beachway substance abuse center. She posts fun recipes or a craft twice a week. It’s fun sharing the work load with her;) I love doing printables. I have done a lot so you will have to go check it out. There is decor, organization, games, and many many more. 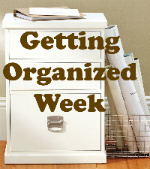 I recently did a “Getting Organized Week” with lots of great tips and printables. I am sometimes a forgetful person. So I made some printables to help me keep track of who borrowed a book or a movie. You can find all of the organization projects HERE. My kids LOVE to play games, but I was getting so sick of the 3 that we had. So, I made a few. 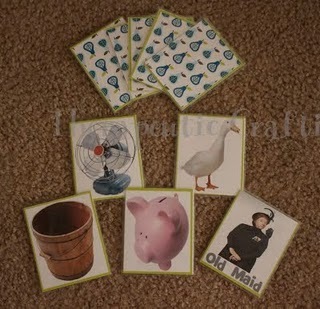 To share in the fun, you can make your own Old Maid game HERE. 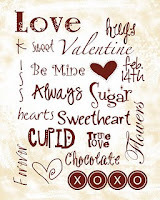 One of my favorite printables is the valentine subway art I did this year. 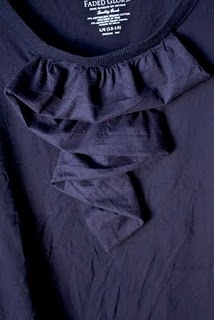 Recently I have been into shirt refashions. I found some stellar shirts at Wal-mart (I know! who would have thought!) I have done 3 so far. Here are 2 of my favorites. For a knock out skirt that will get you complements EVERY time you wear you. Make one of THESE skirts. Sewing not your thing. That’s okay, I have lots of non sewing projects. Like my laundry room make over:) I love doing laundry now! Come and enter my Giveaway, a very special painting!